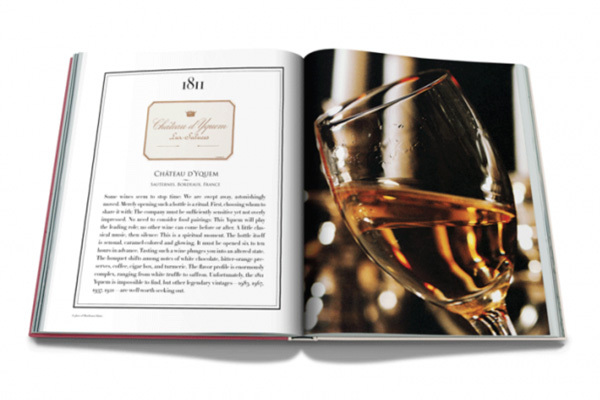 In this limited-edition book entitled The Impossible Collection Of Wine, Enrico Bernardo, the world’s best sommelier, unveils the 100 most exceptional wines of the twentieth century. True to the traditions of luxury publishing house Assouline, each book is hand-bound and presented in a stylish wooden crate. A standard version is available for US$845, while a signed copy is sold US$1,000.